Sparkling pendent for women.This pretty pendent shows true elegance and a perfect piece of everyday wear. This pendant adds sparkle and elegance to your attire and will be a worthy investment. 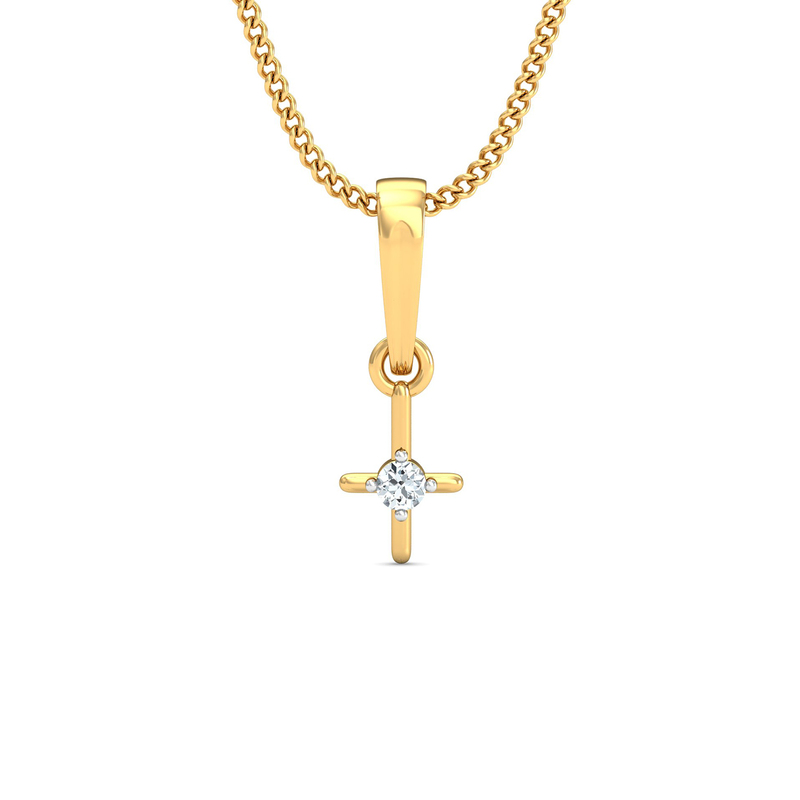 Add a bit of sparkle to your overall look by wearing this pendant.